Save the date! 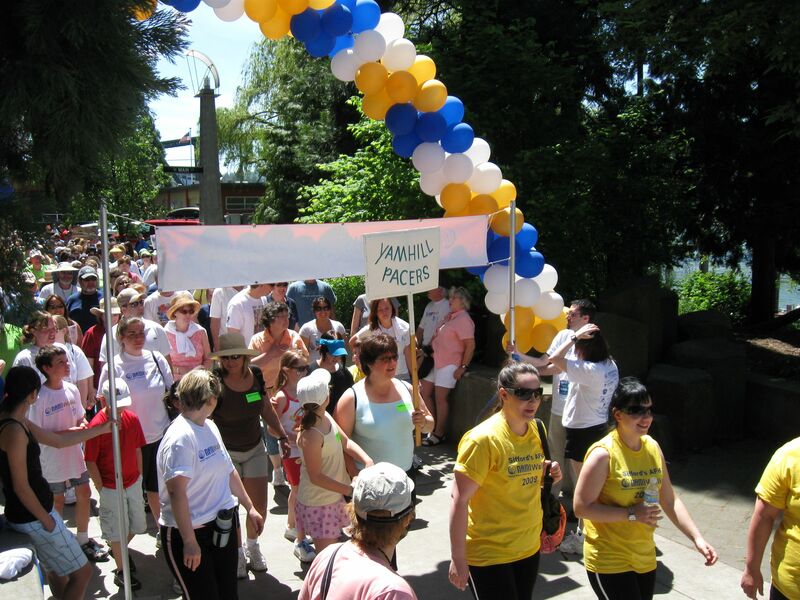 Our 2010 Walk Kick-off Luncheon will be held at noon on Wednesday, March 31, at the DoubleTree Hotel in Portland. Parking is free, and it’s a great opportunity to socialize with NAMI friends and supporters. More details to follow! Questions? Call Walk Manager Michelle Madison at 503-230-8009.